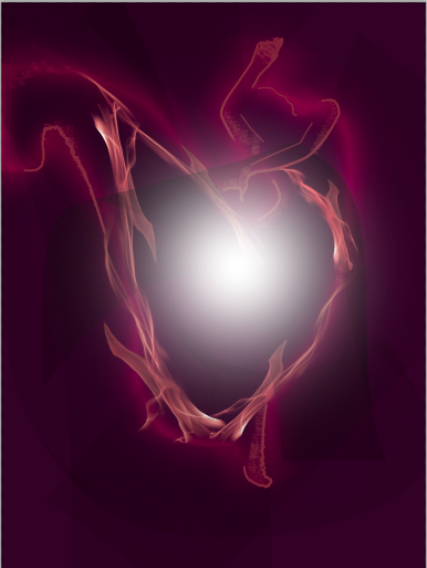 Light effects can be used while creating any image, here we are using it for creating Dancing Soul. Let us walk through how to create this dynamic illustration. We will also give you tips and tricks on how to play with light streaks effect. We will break down the elements in the illustration and show you the technique of how to create those elements. Use your creativity to build the illustration using these elements. Double click to make it unlock the background lager. Isolate the main stock (I recommend using the pen tool because you can reuse the paths). with path selected, rightclick on the workspace and Make Selection. Make sure the Feather Radius is 0, then click OK. 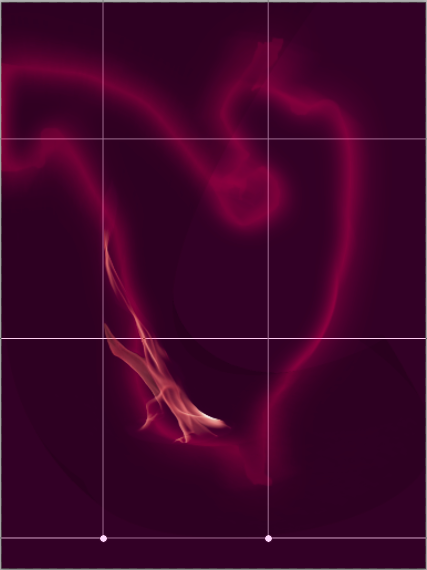 Pick the image layer from Layers Panel. Select > Inverse selection. Press delete. This will remove the original background. This layer is for our main background. Press G or pick Paint Bucket Tool from the toolbar. Fill that lager with colour. 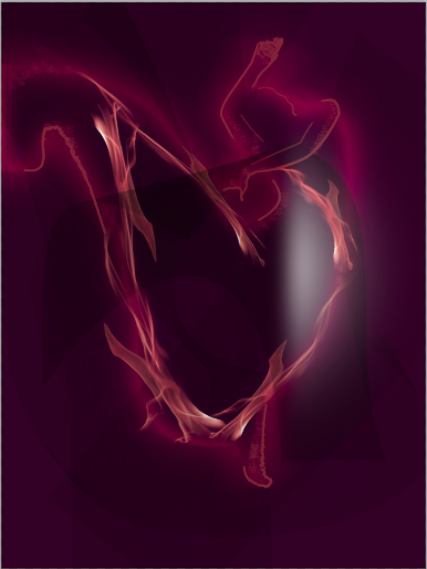 We start with #2d0426 as my main background. You can use any colour you want. 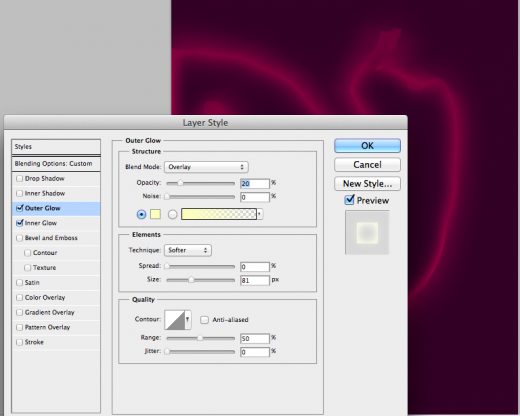 Right click the image layer on the Layers Panel, then select Blending Options. a. On the Advanced Blending tab, pull down the Fill Opacity slider to 0%. b. Check the Outer Glow. Change the blending mode to Overlay. Change the colour to #ffffbe Crank the Size up to 81px. c. Check the inner Glow.Change Blending mode to Overlay. Change the colour to #ffffbe. Pull up the Size slider to 47px. Command+J to duplicate the layer. Filter > Radial Blur. Turn up the Amount to 20. Change the Quality to Best. 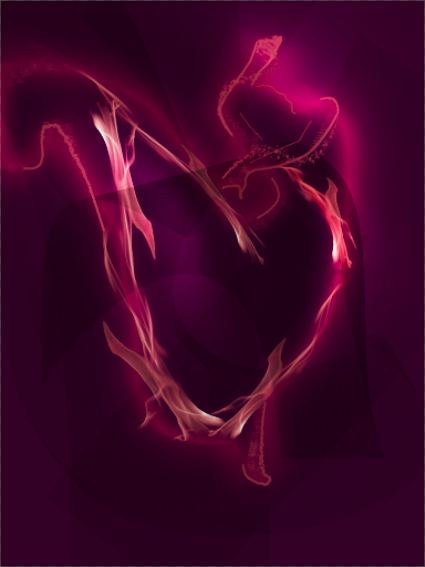 Open the blending mode of that layer. Turn down the Opacitg of the Outer Glow to 20%. Pick Select > Colour Range. Move the eyedropper to the workspace and pick the black part of the fire. Crank the Fuzziness all the way up to 200. Click OK.
Photoshop will now select all the black colour infomation in the photo. Select > Inverse to select the fire. Copy (Command + C) and Paste (Command + V) the fire to our previous workspace. Let’s match the colour of the fire with our scene. Change the blending mode of the Fire lager to Screen. 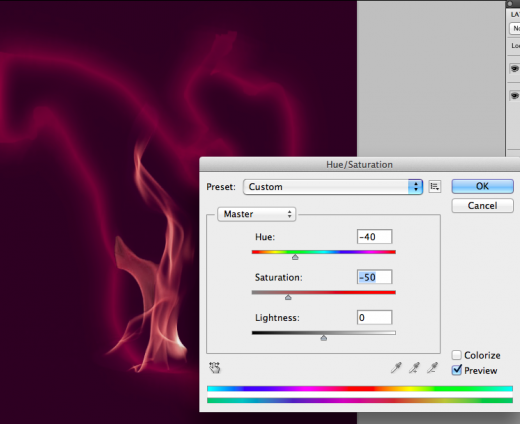 Press Command + U to bring up the Hue/Saturation slider. Turn down the Hue to -40 and Saturation to -50. Warp the fire using Edit > Transform > Warp. This is the part where you need to use your creativity. Here, we warp the fire’s shape to follow the modeI‘s body. Not every inch, but just in some parts to emphasise the movement and the shape. 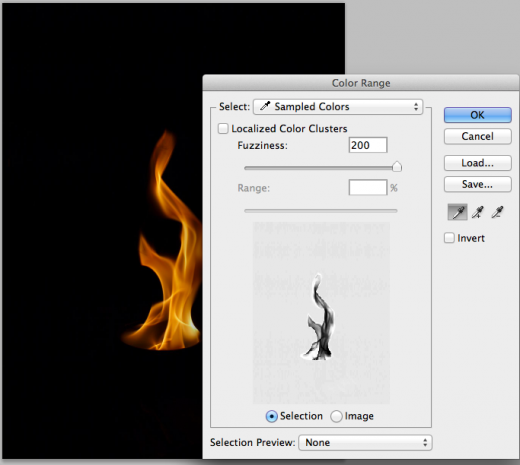 Repeat step 7-10 until you are satisfied with the fire streaks on your illustration. Using a pen tablet, we draw a little bit of a line around the model. Doesn’t need to be a full line This is just to give the illustration a little bit of detail. 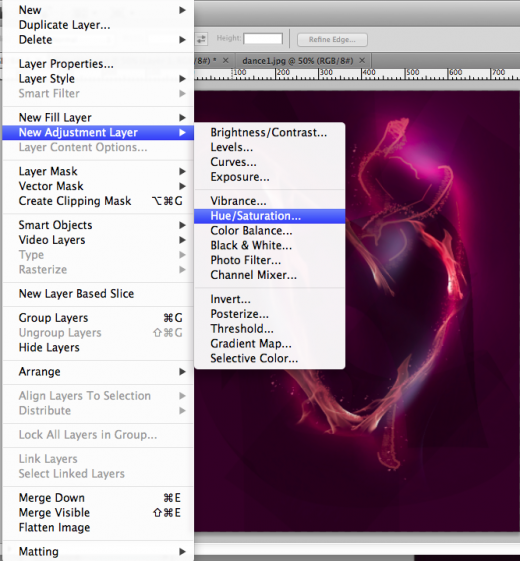 Command + J to duplicate the layer. Select Filter > Radial Blur. Turn up the Amount to 60. Change the Ouality to Best. 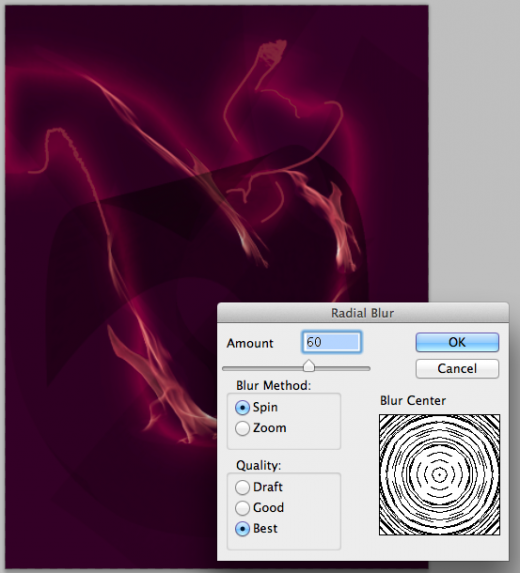 Change the blending mode to overlay. Repeat #13 until you’re satisfied with what you see. Play around with the amount of blur and the blending mode. Using brush set to #ffffff colour and Hardness 0%, put a big huge tap in the workspace. Adjust the size of the brush according to your workspace. Mine is 750px. 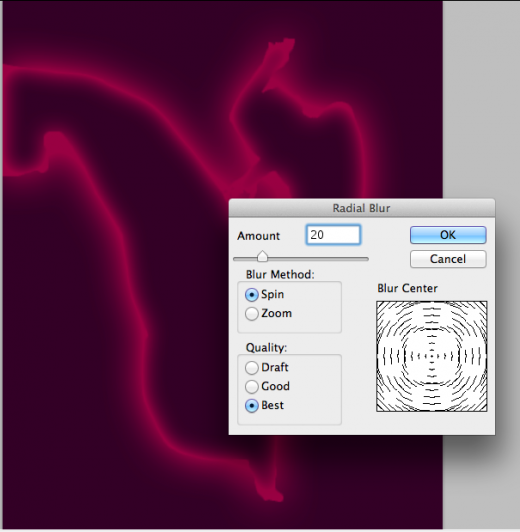 Using Rectangular Marquee Tool, select around 3/4 area of the brush tap. Press delete. Now you get the foundation of the diagonal streak. Command + T to transform. Rotate the streak. 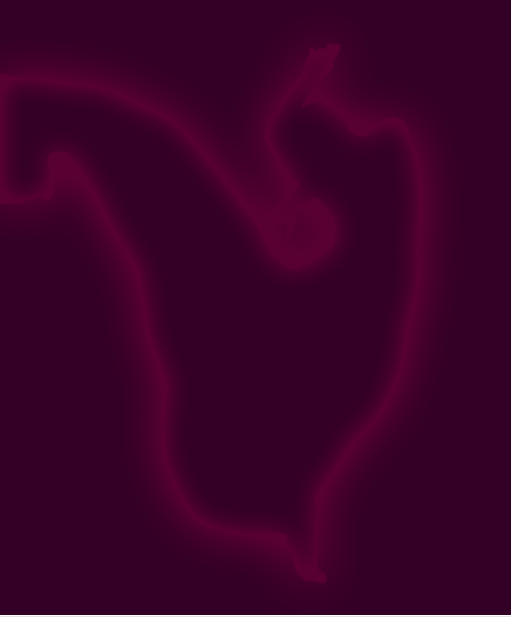 Then set the blending mode to Overlay. Command + J to duplicate. Again, use your creativity to place the diagonal streaks in the illustration. Sense the movement. How would you use the streaks to emphasize the movement? Using the spray brush, put white brush to emphasize the flow a little more. Duplicate or use the sire warp technique if needed. Change the blending modes -recommend Colour Dodge and Overlag. Play with the brush a little bit more. More Duplicating layer and more Warping the layer. Put it round the models hands and head. Add a little dash of blue colours in some parts to add some ‘candy’ to it. Put a round brush, 0% Hardness on your workspace. 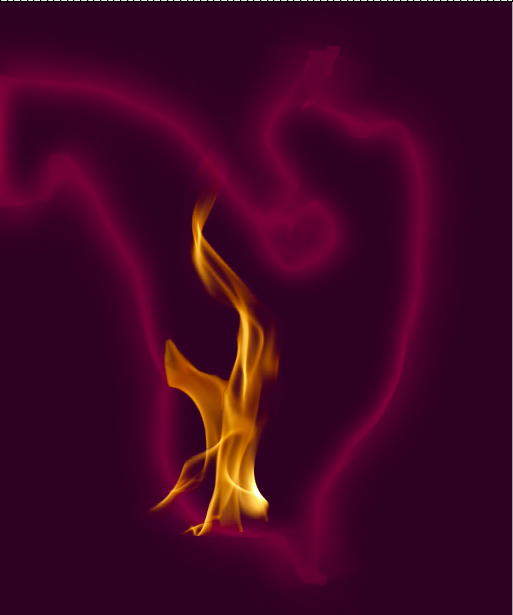 Use the fire warp technique to bend the shape. Change the blending mode to screen. Command + J to duplicate. Add it to parts that you feel its needed. Sense the movement. Follow the flow. At this point you re technically done usually use Adjustment Layers for final touch especially to adjust the colours easily accordiny to your taste. Tone down the Saturation a bit to make it bit silverish and play around with Curves and Colour Balance slider. Done! Your result might not be 100% the same with mine. But it’s not a big deal. Always practise your sense and instinct to improve yourself. That’s what art is about.